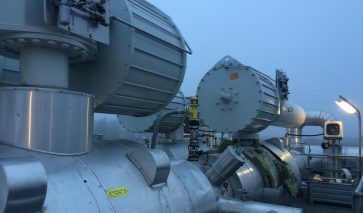 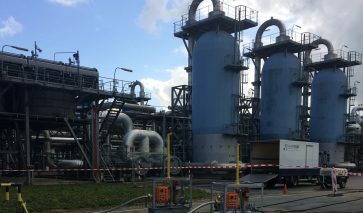 At the Nuon Vattenfall Gas Storage installation in Epe (Germany) work was planned behind a single pipeline block valve. 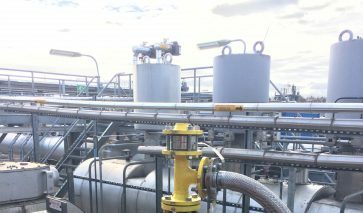 Although the valve leakage over the first, upstream seat was very modest (meassured via the body cavity bleed valve), there was no certainty of the tightness of the downstream seat. 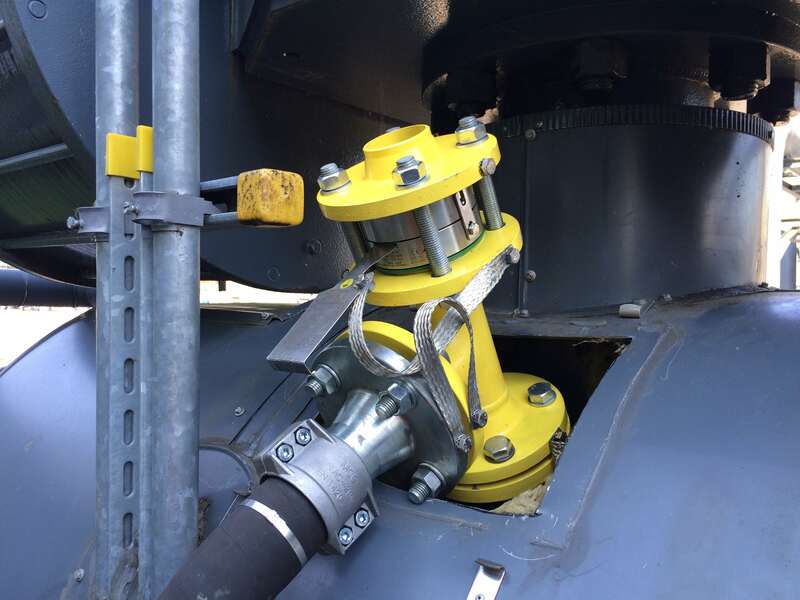 The DBB-SAVER guaranteed any in-line leakage over this single valve was prevented. 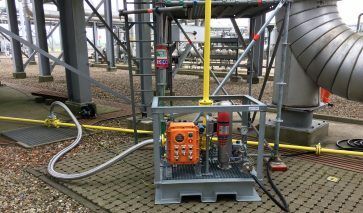 In the meantime, the DBB-SAVER was able to determine exactly the leak rate of the valve and detect any increase in leak rate immediately, without dependency on the “human factor” or the period of the bleed inspection interval.